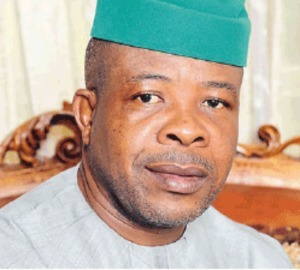 You are here: Home › ALL BLOGS › FULL LIST: Ihedioha constitutes Imo Transition Technical Committee. FULL LIST: Ihedioha constitutes Imo Transition Technical Committee. One Response to "FULL LIST: Ihedioha constitutes Imo Transition Technical Committee." Another round of government of ‘godfathersm’ in Imo state. God have mercy.